Well child care is one of the essential parts of pediatrics. As a philosophy Dr. Kar believes in keeping his patients as healthy as possible. During the well visit Dr. Kar will evaluate your child for growth, development and answer any questions that you may have. Depending on the age of the patient, vaccines may be recommended. When your child is sick the last thing you want to do is have to wait for days to see your doctor. 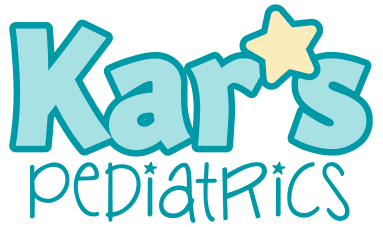 Dr. Kar offers same day sick visits as well as lunch time appointments for busy parents. Book your appointment today. Dr. Kar firmly believes that you can't take care of the child without caring for that child's mother. With that in mind he has made the office Breast Feeding friendly and even has a private room dedicated to Breastfeeding and new moms. Dr. Kar believes in the health of all of his patients. He provides vaccines for his patients in line with the CDC and American Academy of Pediatrics Guidelines. He takes the time to discuss each and every vaccine and answer any questions that you may have as a parent. Stop on by to see for yourself.